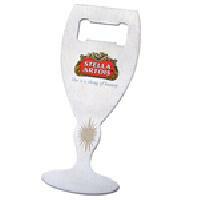 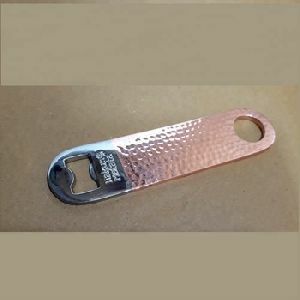 Packaging Details : Each bottle opener is packed in a poly bag and then several bottle opener's are put in a inner carton, These inner cartons are placed into a bigger master carton keeping the product safe, Or, we can pack it as per your need and want. 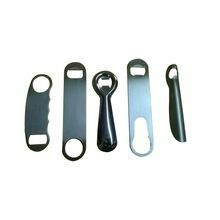 Packaging Details : We usually pack each stainless steel openers into poly bag and several poly bags into an inner carton and then these several inner go inside one master carton making sure the product is safe, Alternately you choose packing according to your need and want. 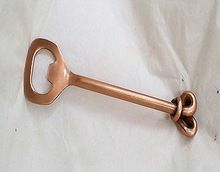 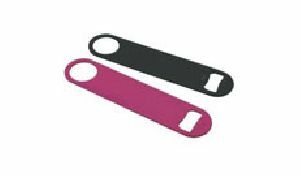 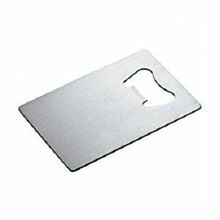 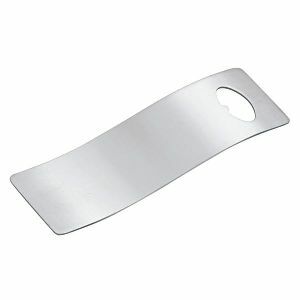 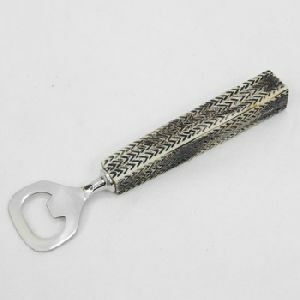 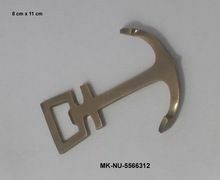 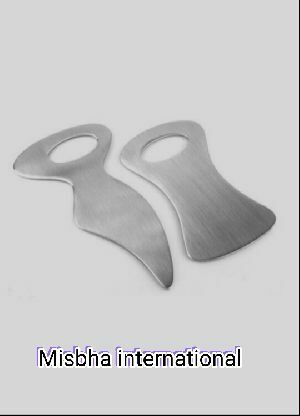 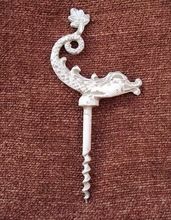 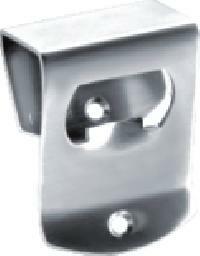 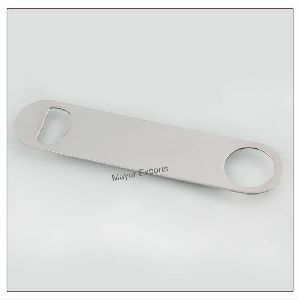 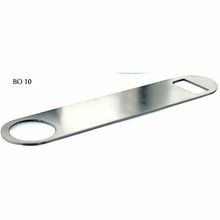 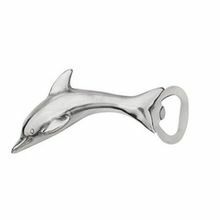 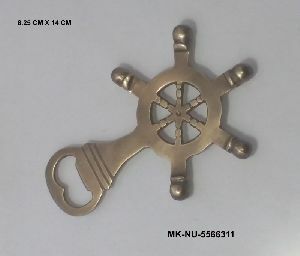 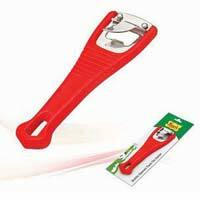 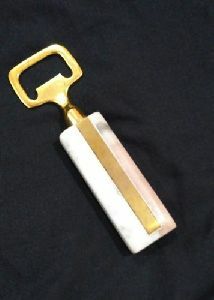 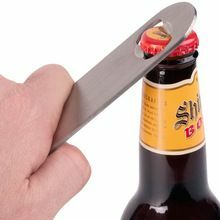 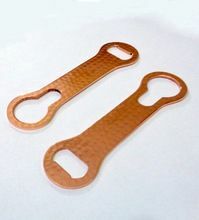 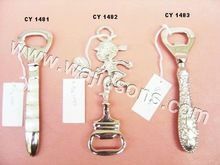 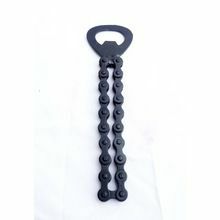 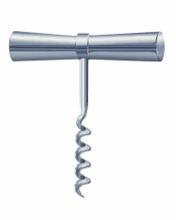 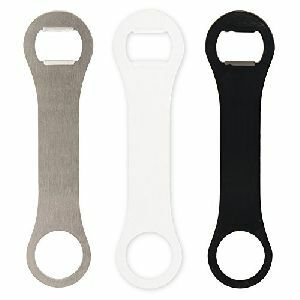 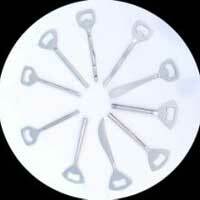 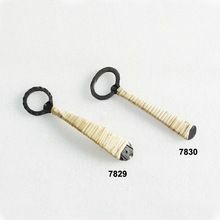 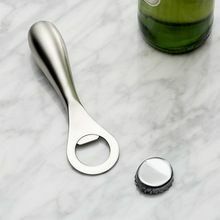 We are offering stainless steel bottle opener. 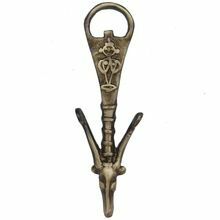 Steel bottle opener iron warinch bottle opener almuneyum stand iron botiv catlari brass wine rack almuneyum hammer bottle opener iron beer bottle openers. 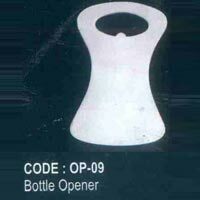 Packaging Details : Inner Bubble wrap Outer Carton Box; We also can package as per your requirements.